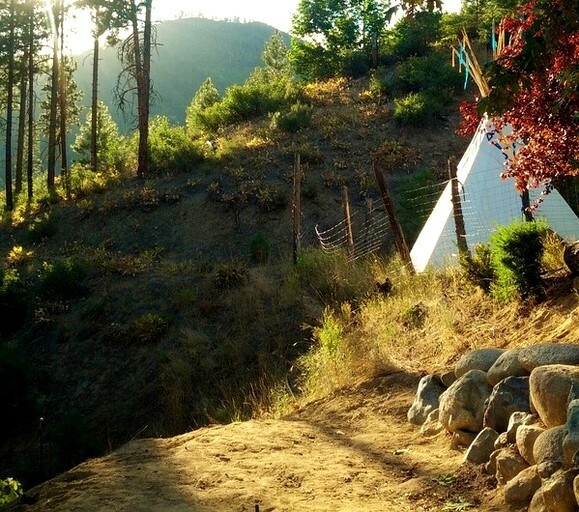 This authentic camping tipi backs up to the Cascade National Forest, yet is 12 minutes from Leavenworth. It is perfect for those looking for a getaway within scenic nature near Mt. Baker. This 300-square-foot tipi rental is magical and is great for retreat meetings or glamping in summer or winter. The tipi sleeps up to six guests and is situated in a fully enclosed fenced area. Bedding is not provided. It is approximately 100 steps to the bath house, and guests will also find an exclusive little picnic table outside to enjoy meals together while wildlife viewing. The glamping accommodation also features electricity and carpets. This mountain setting glamping site is the perfect place to rest and create wonderful memories. It is truly immersed in nature surrounded by rugged beauty and is simply perfect for all glamping occasions. The entire five-story chateau sleeps 15. This authentic hand-made lodge was built by a renown local family 20 years ago and was acquired by a nonprofit organization to offer its innovation and literary children's overnight camps in the summer and retreats and events for adults throughout the year. It features upcycled wood from local trees (blond maple and walnut cabinets) and has stone and brick fireplaces, a Jacuzzi tub, chef's kitchen, internet, and is between two ski resorts. Tenting is available for larger groups. The kitchens serve up to 45 people comfortably so this is great for events, retreats, and family reunions. There are plenty of grassy areas for the kids to play and glampers to bird watch. There is also ample parking available on site. Guests are sure to find many activities to keep them occupied while on vacation at this incredible glamping property. 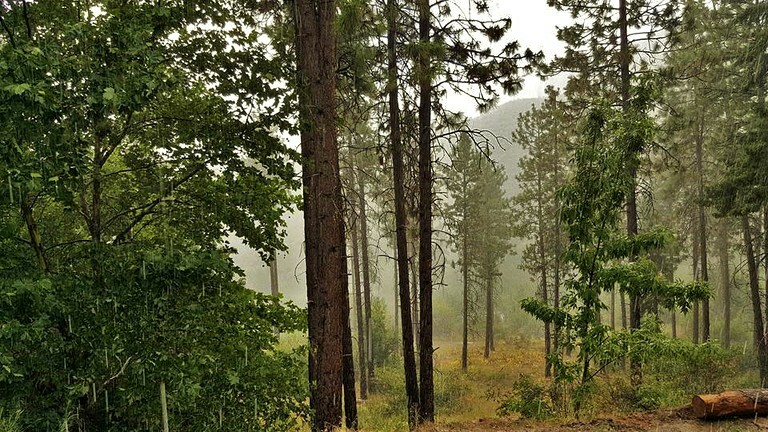 The 23 acre mountain property backs up to hundreds of acres of the Cascade National Forest, so you can walk out the back door and explore hundreds of acres of wilderness. Guests can take a trip to Peshastin Pinnacles State Park or Waterfront Park, both less than a 15-minute drive where they can go hiking, wildlife viewing, rock climbing, bird watching, or take a picnic. 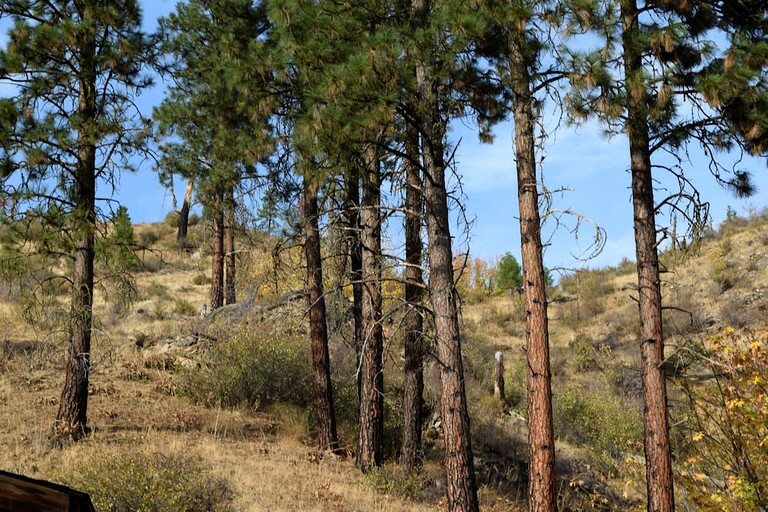 Okanogan-Wenatchee National Forest is approximately 45 minutes away from the glamping site for those who wish to check out alpine peaks along the Cascade Crest, numerous mountain ranges, and lush valleys. The Bavarian town of Leavenworth is only 15 minutes away. 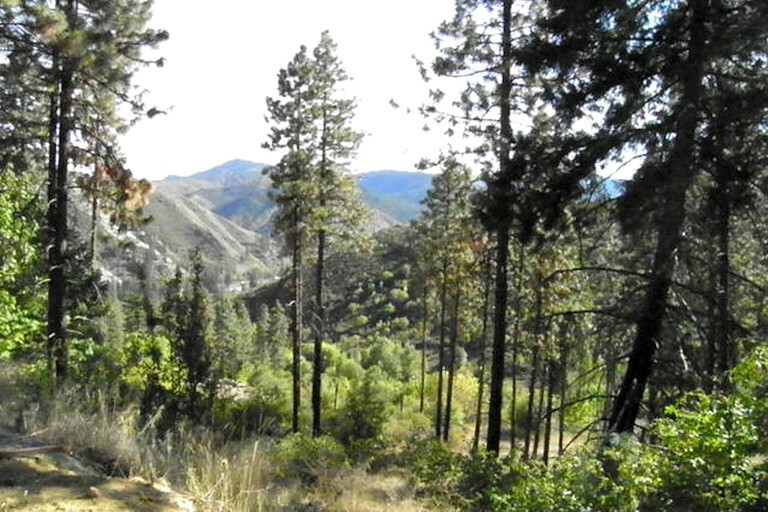 Wenatchee is around 25 minutes away by car with many points of interest to offer glampers. Ohme Gardens, Apple Capital Loop Trail, Riverfront Park, and Pybus Public Market are just a portion of attractions to check out while staying at this glamping site in Leavenworth. 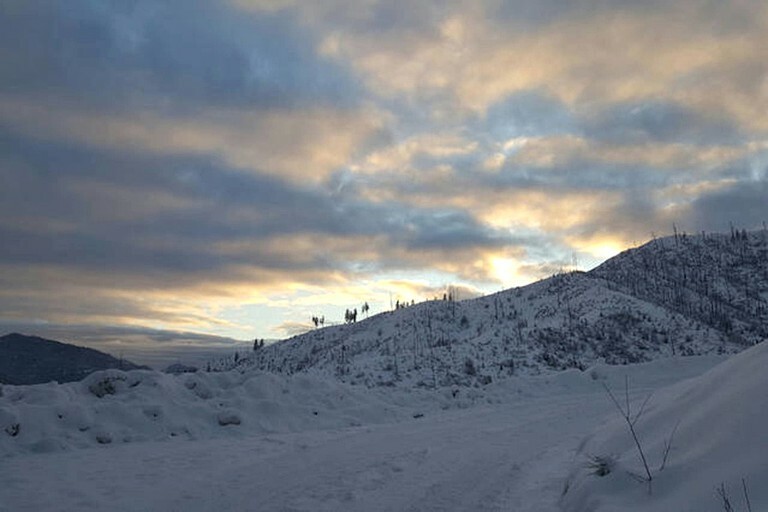 Guests can also go skiing, mountain biking, dining, and shopping in Wenatchee too. The property offers a promotion with the local Chamber of Commerce, a skiing mountain 35 minutes from the glamping property. If guests chose the ski and stay package, they will receive 10% (weekends) and 25% (weekdays) off of the rental price and receive 50% off the ski pass for the day. Please contact the host for more details. Unfortunately, no pets are allowed at this glamping site, unless approved by the owners. The host does not accept same-day bookings.